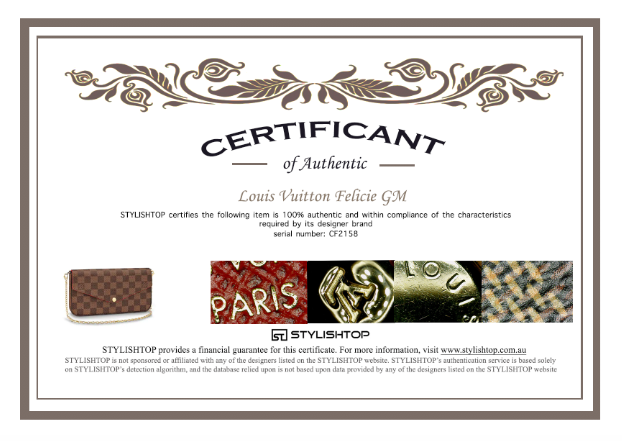 This authentic Louis Vuitton Wallet Monogram Multicolor is your perfect small accessory. Crafted in black multicolor monogram coated canvas, this wallet features a Square-shaped frontal flap with snap button closure, gold-tone hardware accents and leather-lined interior with multiple card slots, slip pockets and flat pocket perfect for storing all bills, cards and coins. Exterior Material: black multicolor monogram coated canvas with snap button closure and a slip pocket. Interior Material: Leather interior with 8 card slots and 2 flat pocket. Condition: Fair. Moderate wear and darkening on exterior edges. Moderate stains and wear in interior. Scratches and decoration on hardware.